In India, to join a premium Engineering College one needs to give JEE-Main and JEE-Advanced. Getting through these two exams with a top rank gives you the opportunity to join top National Institutes of Technology (NITs) and Indian Institutes of Technology (IITs). Entry into reputed institutes is the initial move towards a solid Engineering career. Candidates who are willing to get into BE or B.Tech courses in the National Institutes of Technology (NITs), Indian Institutes of Information Technology (IIITs), Centrally Funded Technical Institutes (CFTIs) and the colleges of the participating states need to give JEE Main. 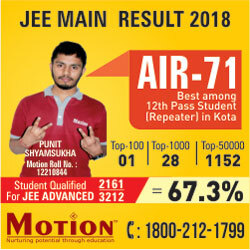 A candidate needs to pass JEE Main to appear for JEE Advanced which leads to admission in IIT’s or Indian School of Mines (ISM). JEE-Main and JEE-Advanced are both engineering entrance examinations but there are a few distinct differences between the two. 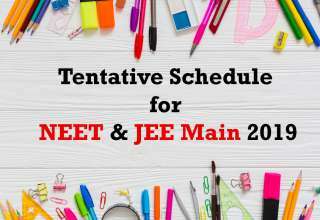 JEE Main is for those applicants who wish to get into BE or B.Tech courses in the National Institutes of Technology (NITs), Indian Institutes of Information Technology (IIITs), other Centrally Funded Technical Institutes (CFTIs). The JEE Main is likewise the qualification test which enables understudies to give the JEE Advanced exam which in the end prompts confirmation in either the IITs or the Indian School of Mines (ISM). 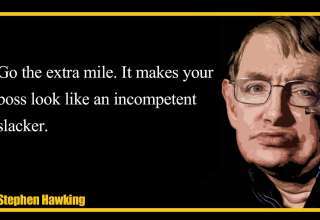 JEE-Advanced is far more difficult than JEE-Main. The main focus of JEE-Main is to make aspirants understand their class 11th and 12th syllabus while JEE-Advanced is more towards evaluating the analytical and problem-solving skills of the students. 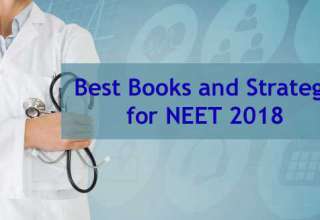 The JEE-main syllabus is the same as the syllabus prescribed by CBSE whereas JEE-Advanced has a slightly different syllabus. 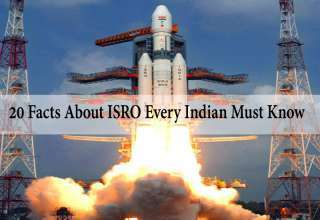 There are some topics in JEE-Main that are not in the JEE-Advanced syllabus. Getting a top JEE-Main rank will help you get a seat at NITs and IIITs while a good performance in JEE-Advanced will help you get a seat in the coveted IIT’s. Any candidate who has given class 12th exam can appear for JEE-Main. 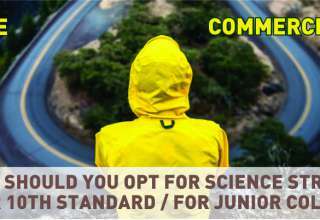 The eligibility criteria for JEE-Advanced is different. 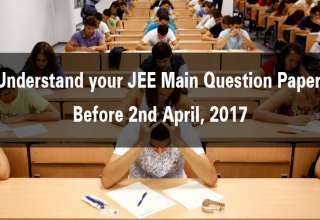 JEE-Advanced aspirants need to get certain cutoff marks in JEE-Main and also meet minimum board exams criteria. The cutoff varies from year to year. 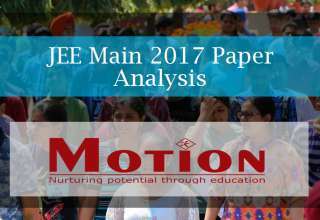 JEE-Main consists of a single paper (for B.Tech/B.E. programs) which consists of objective type and single answer questions. JEE-Advanced consists of 2 papers which consist of a variety of problem including multi right, matrix match, comprehension types and much more. 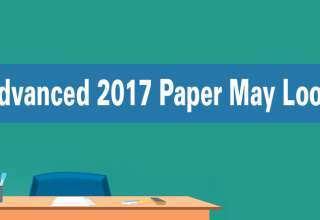 While the examination pattern of JEE-Main mostly remains the same, the pattern for JEE-Advanced is modified almost every year. A candidate can attempt JEE Main for 3 consecutive years but JEE Advanced for only 2 consecutive years. MOTION EDUCATION PVT LTD provides classroom and distance coaching for JEE Mains and JEE Advanced preparation. 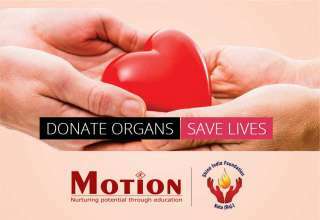 Motion is best IIT JEE Coaching in Kota. Previous article How to Prepare Your Child for Exams?